EXp Realty, the rapidly expanding, cloud-based brokerage that listed on the Nasdaq stock exchange earlier this year, has snagged a veteran of Keller Williams Realty to spearhead the company’s U.S. growth strategy. Dave Conord served as vice president of professional and leadership development at Long & Foster Companies, the parent company of the large East Coast brokerage Long & Foster Real Estate, from 2014 to September 2018, according to this LinkedIn Profile. 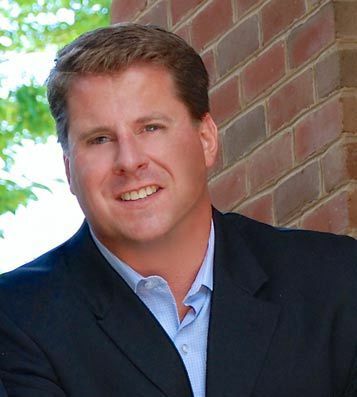 His time at Long & Foster followed 12 years of working under the banner of Keller Williams Realty, during which he was owner or partner of multiple Keller Williams Realty brokerages across the Mid-Atlantic and served as one of the company’s top recruiters, according to a press release. Conord will lead eXp’s growth and on-boarding teams as senior vice president of growth at the brokerage.